During the process of writing Fearless Feeding, I’m going through an immense amount of research. I’ve been interviewing researchers and want to bring some of their wisdom and perspective to you. Today we have Dr. Lucy Cooke, Senior Research Associate at UCL Department of Epidemiology and Public Health in London. 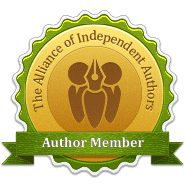 Her expertise includes the development of children’s food preferences and eating habits and childhood obesity. 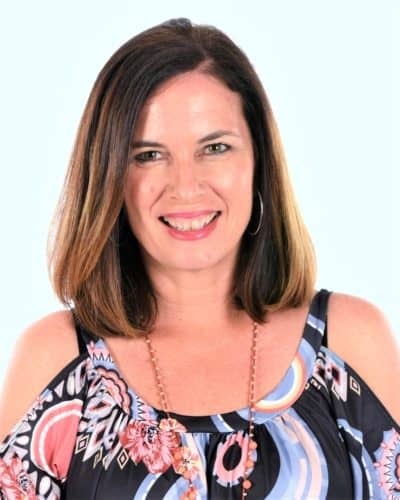 She has a Ph.D. in Psychology and MSc in Health Psychology from the University College London and has published numerous research articles in various peer-reviewed journals. 1. 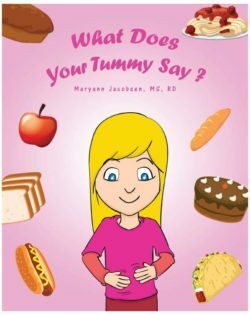 What is the one thing you want parents to know (about feeding/research) that you don’t think they know now? That what they themselves eat is the strongest predictor of what their child will eat. If a parent doesn’t like or eat plenty of fruit and vegetables, then their child is unlikely to do so. 2. 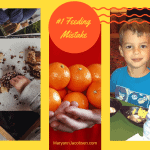 In your professional opinion, what is the biggest feeding mistake parents make with their children? There are a few, but one important thing is the use of food as a comfort, as entertainment or as a reward. 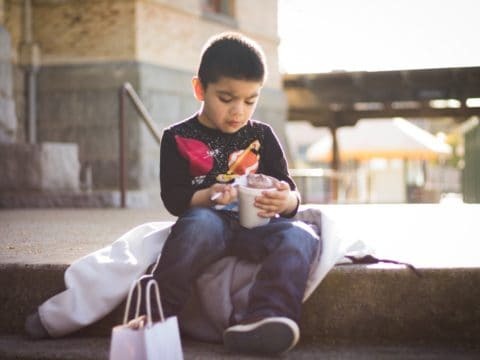 A child who is given food for these sorts of reasons may learn to associate food with those feelings so that in future they will seek food when they are bored or sad, rather than just when they are hungry. 3. Research shows that taste exposure is beneficial but pressuring kids to eat isn’t good either. 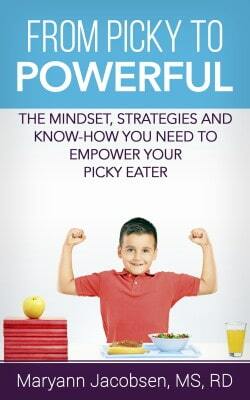 How can parents get kids to taste food without it being a negative experience? Only ever offer very small pieces of a food, to begin with, and give lots of praise for tasting. 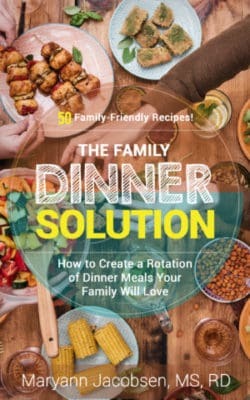 If parents try the food at the same time, that often encourages their child to do likewise. If all else fails offer a small non-food reward…a sticker, maybe…if the child tastes the food. 4. What does the research say about rewards for trying new foods? 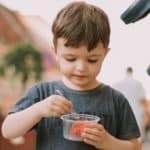 If a child will not taste a food, then it appears that offering a small non-food reward is beneficial in the short and long term in terms of increasing both liking and intake. However, using foods as a reward (e.g. 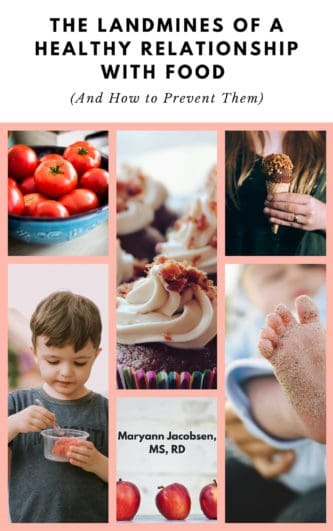 “If you eat your peas, you can have some ice cream”) can have unintended results in that children may dislike peas more and grown to like ice cream even more. 5. Exposing babies and toddlers to a variety of tastes appears to be important for future food acceptance. Any advice on how parents can do this? When starting a baby on solid foods, giving them a variety of vegetables as first foods seems to be beneficial and best of all, giving something different every day. It’s important to realize that for a very young baby all tastes are unfamiliar and apparently negative facial expressions in response to new foods may indicate surprise rather than dislike. Keep offering lots of different foods in small amounts and babies will become accustomed to a variety of different tastes. 6. Anything else you want to add about your research? Something to say to parents? If a child appears to dislike a food today, it does not mean they won’t like it tomorrow. Keep trying! 3. Did You Make This Feeding Mistake the First 2 Years? 4. Expert Interview: Lucy Cooke, Ph.D.
6. Fearless Feeding Release Party! 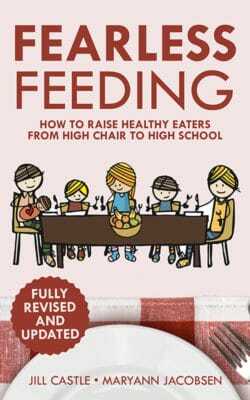 « Did You Make This Feeding Mistake the First 2 Years?